Racing games look gorgeous. There’s a reason that Xbox One gets shown off with various forms of Forza. However, not all platforms are equal. Increasingly, we see that Xbox One just can’t keep up with the PS4, and neither can come close to PC for performance. Project CARS blows this example out of the water. I’m happy to see that steady 60 FPS on both consoles. However, it’s just funny how no one can get the Xbox One to push out better quality. Obviously developers will learn the architecture over time and we’ll see improved performance, but over a year on and it’s become clear that the PS4 is simply the better hardware if you care what your eyeballs perceive. Then again, I wonder how much of this argument is valid considering we’re throwing 12K into the picture. It’s obviously not real 12K, but rather 3x 4K screens – but does anyone have “12K” capabilities? 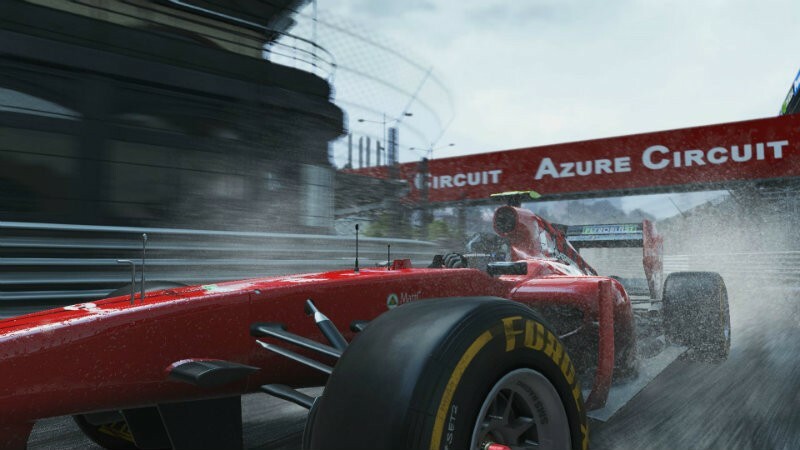 Will you be playing Project CARS on 12K or even 4K? Do resolution issues like these actually contribute to your decision making about which new console to buy, or does it all look so much better than PS3/Xbox 360 that you don’t really care? Next article It’s Squirrel Girl vs Wondercon 2015!